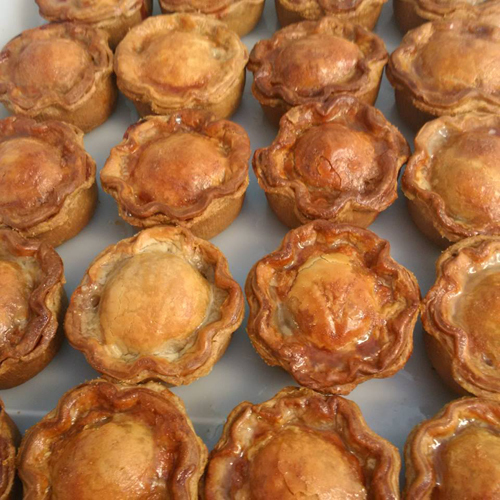 All homemade by Lou in store, she uses a very simple principle, take the best local ingredients whenever possible and turn them into the finest produce Dorset has to offer. 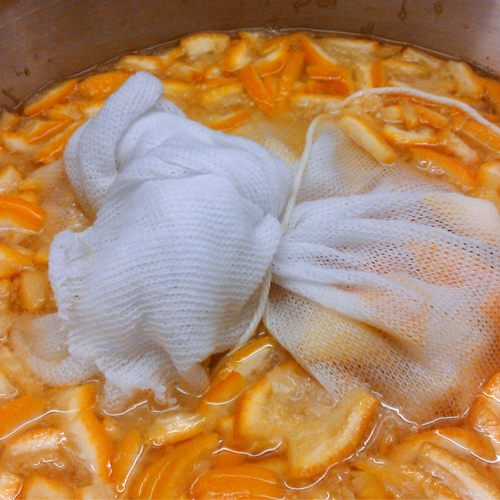 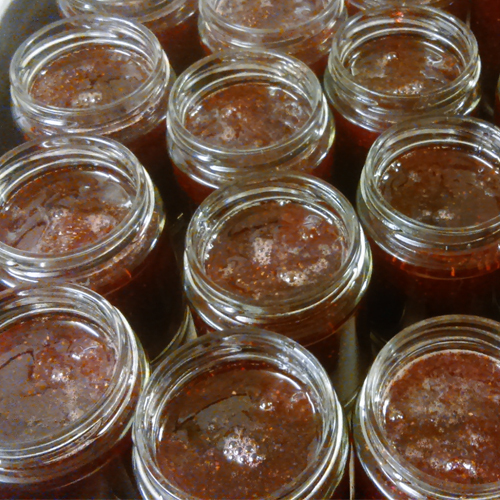 All our jams, marmalades and chutneys are additive free, hand prepared, handmade in small batches and cooked in open pans to maintain a naturally exceptional taste. 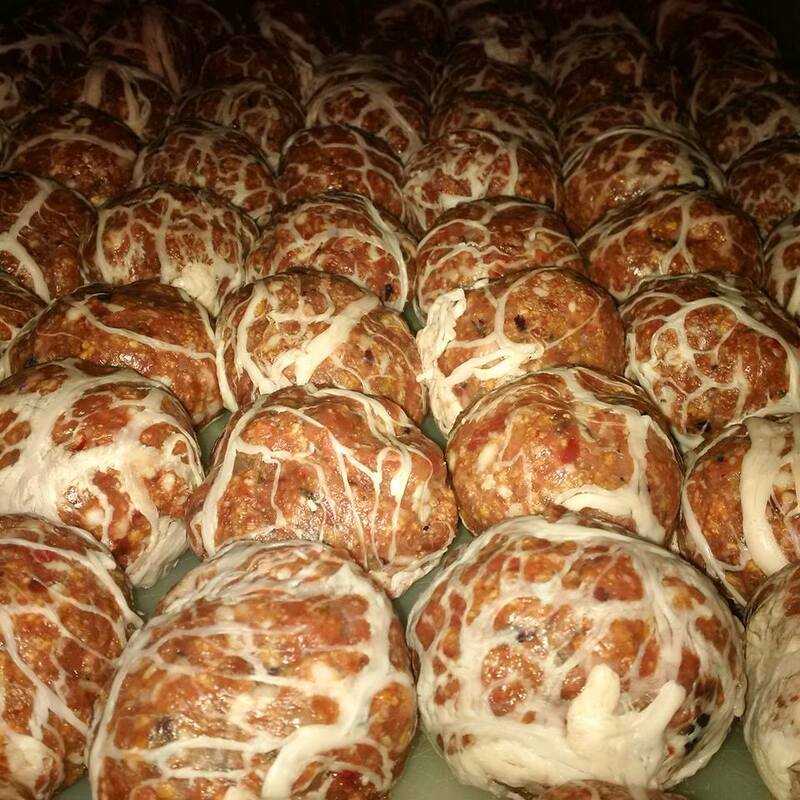 They do not contain any artificial ingredients. 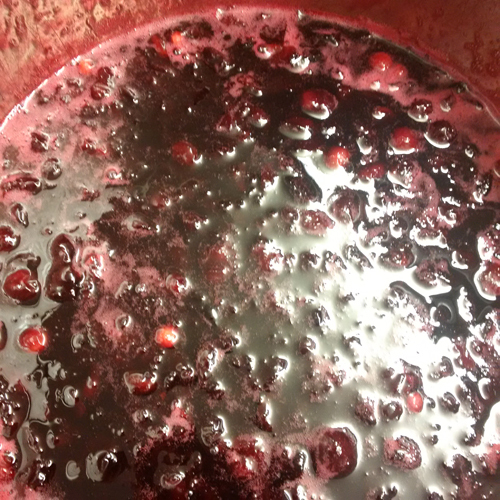 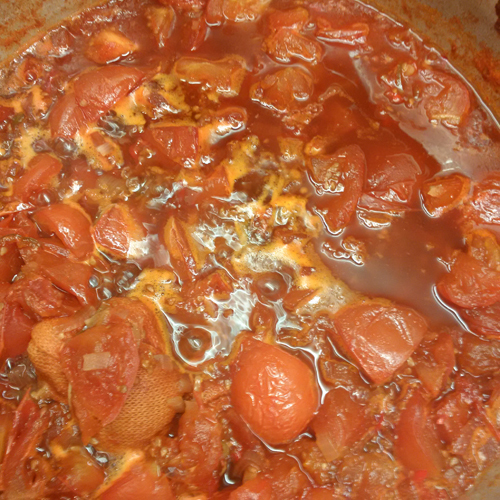 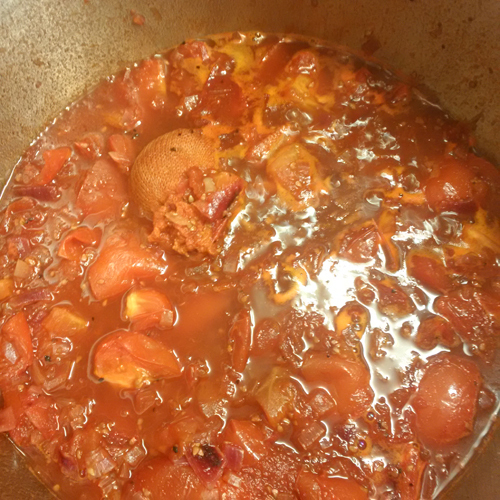 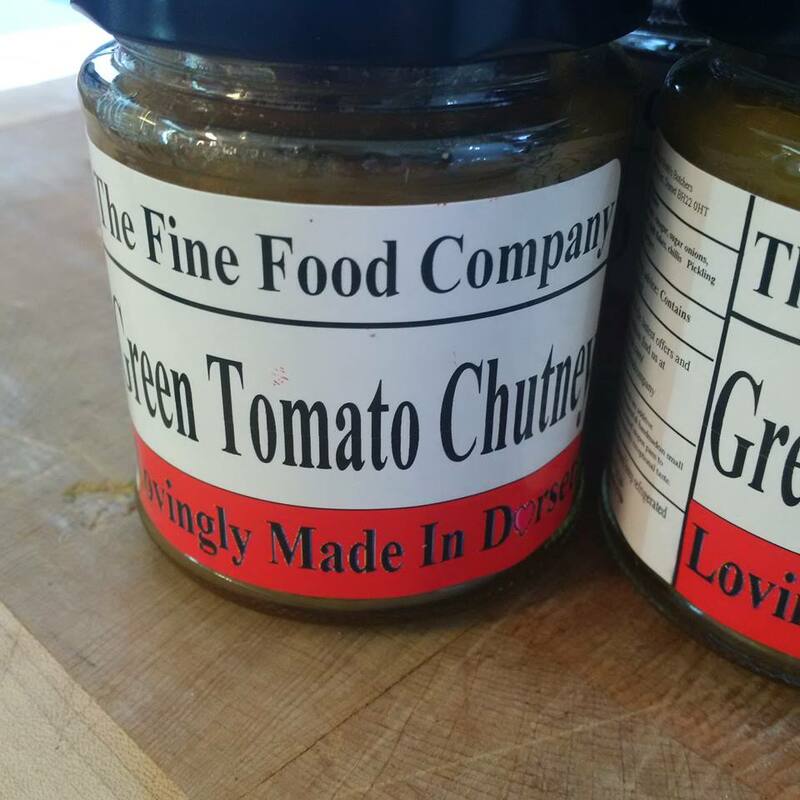 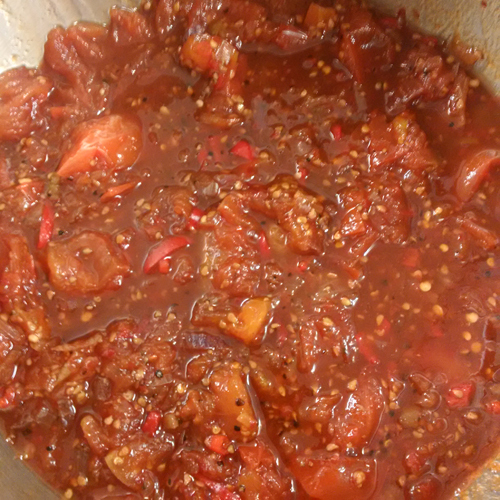 Lou never cuts corners when making chutneys and jams; everything she uses is freshly prepared by hand from chopping the onions to peeling and slicing fresh beetroot. 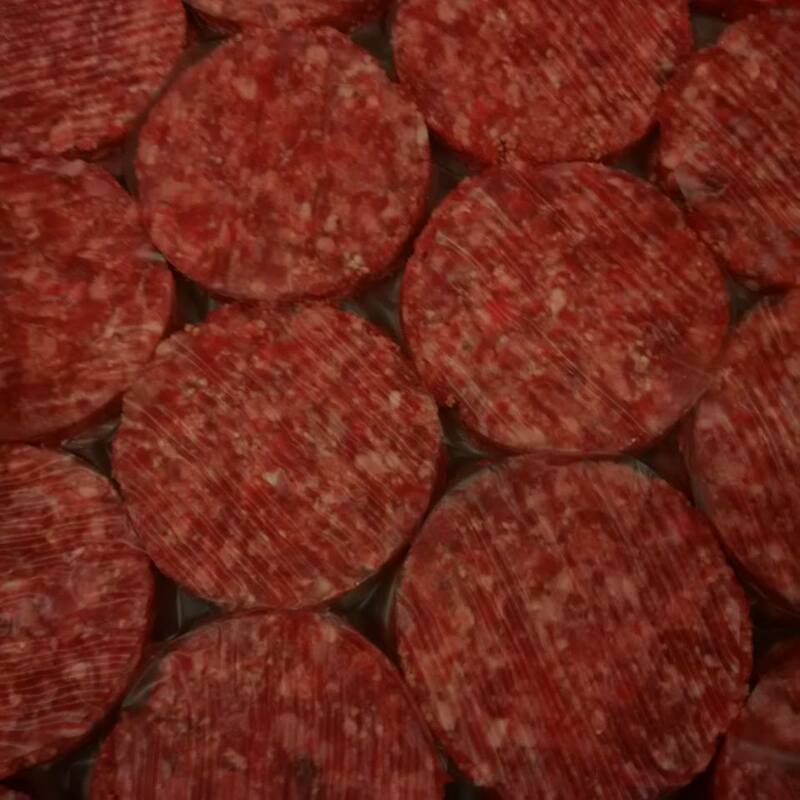 It’s very time consuming but well worth the effort when you taste the results. 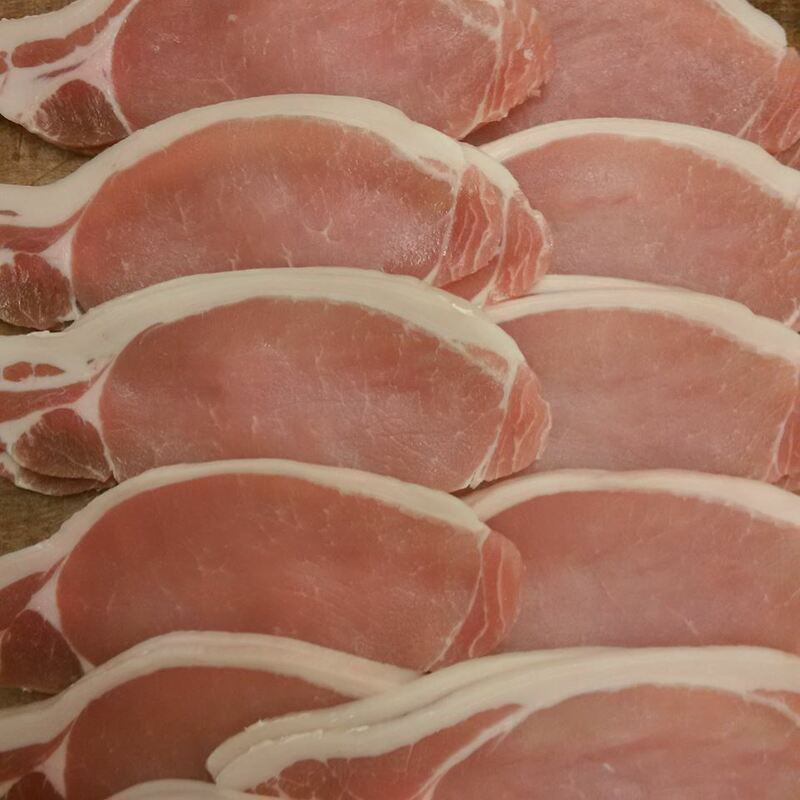 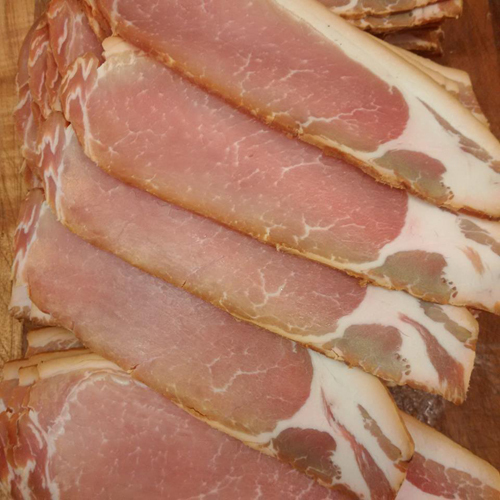 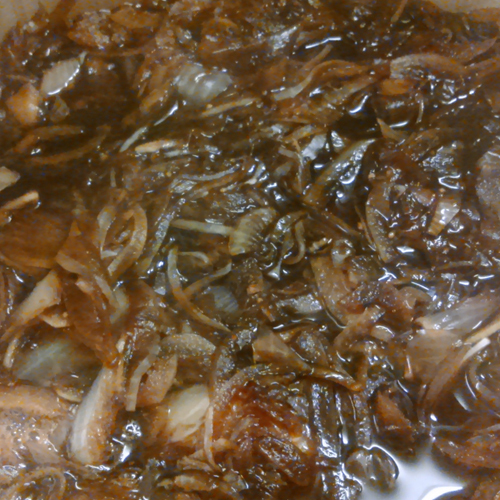 All our bacon is dry cured by us on the premises, using the best quality pork available. 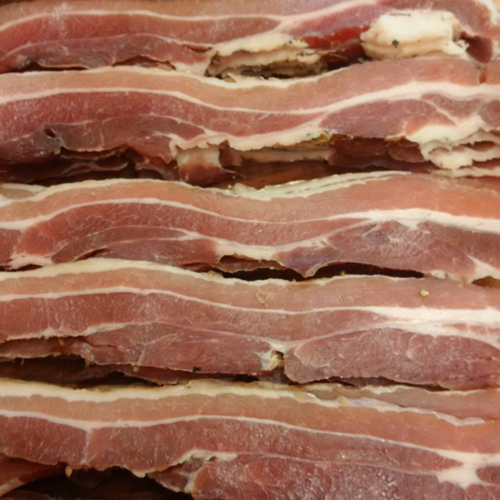 We are one of the handful of butchers in the country to smoke our own bacon using traditional methods. 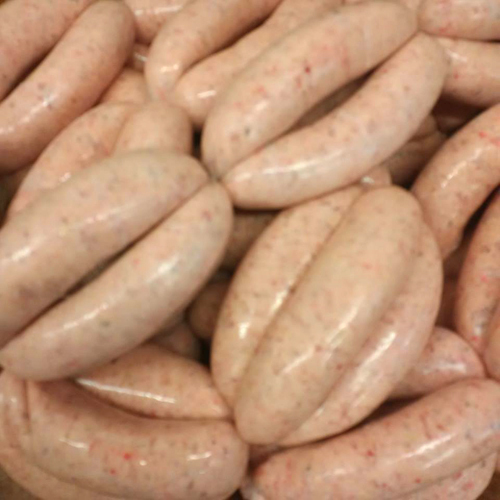 Our sausages are made using the best quality pork shoulders and belly. 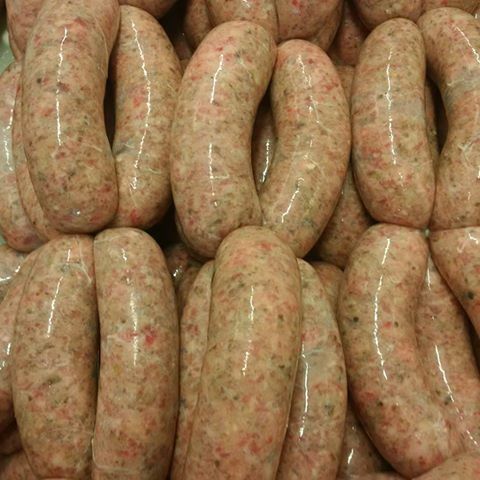 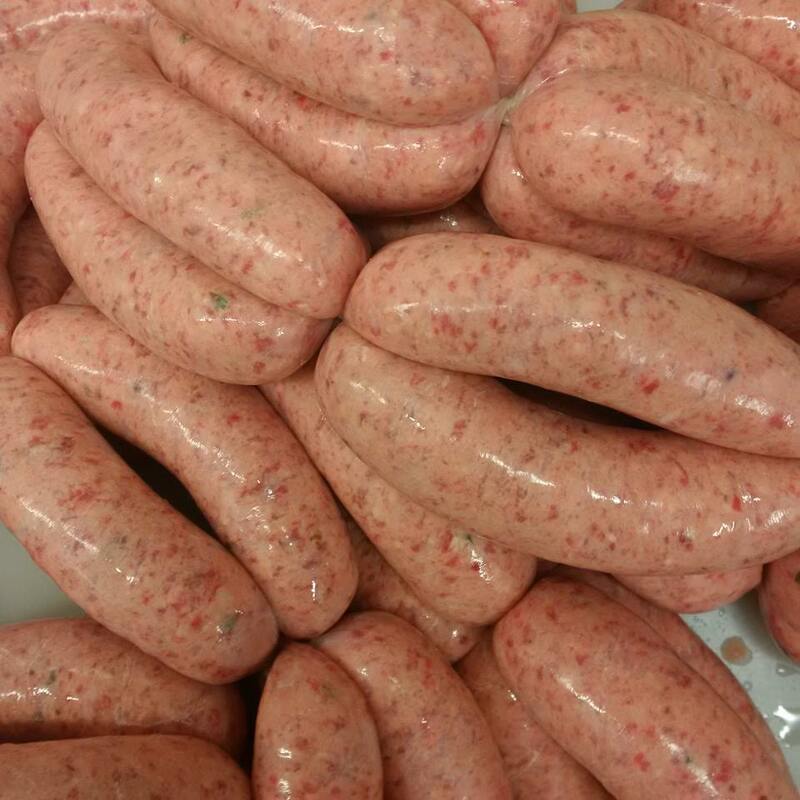 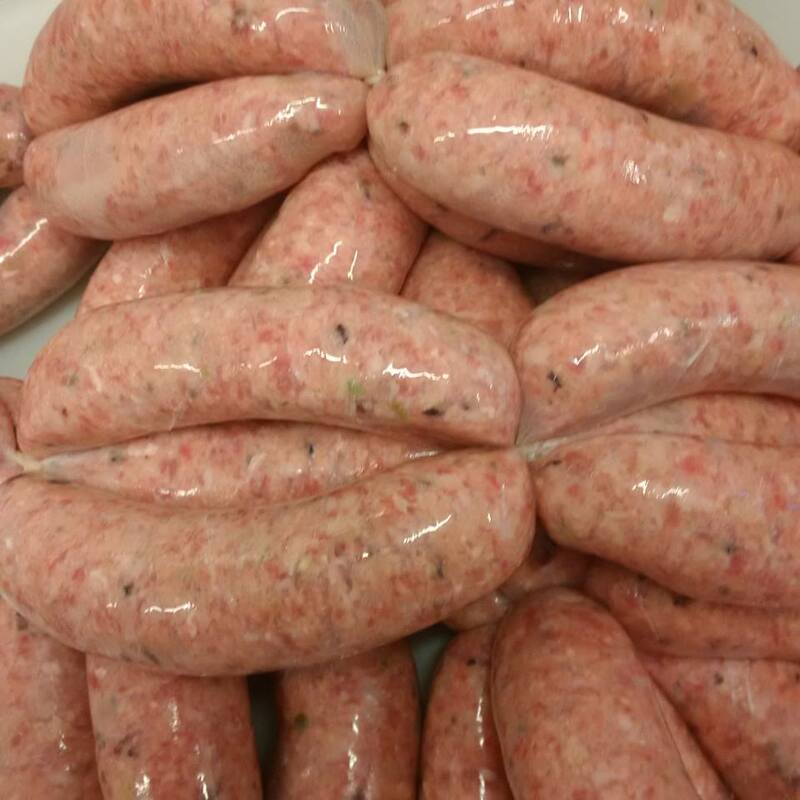 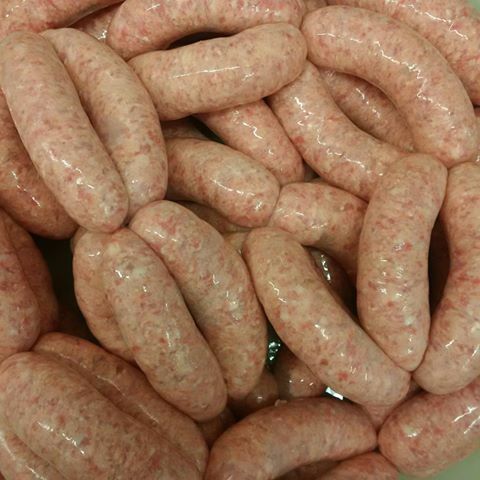 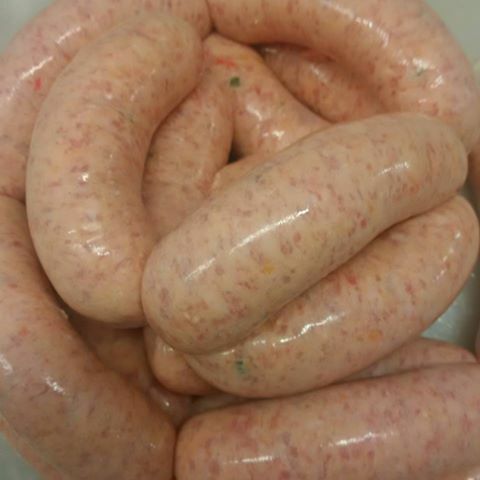 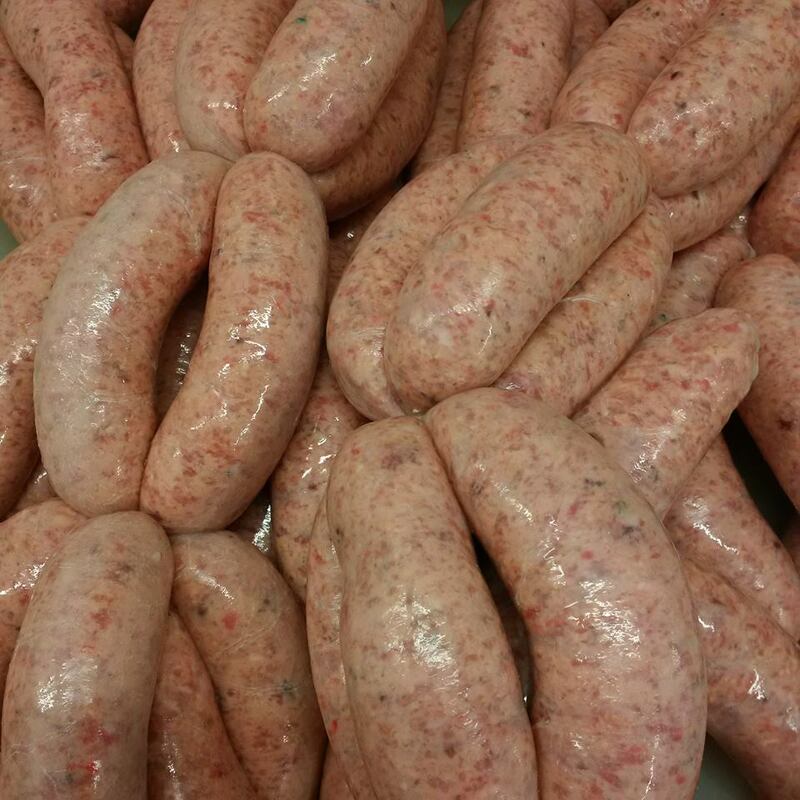 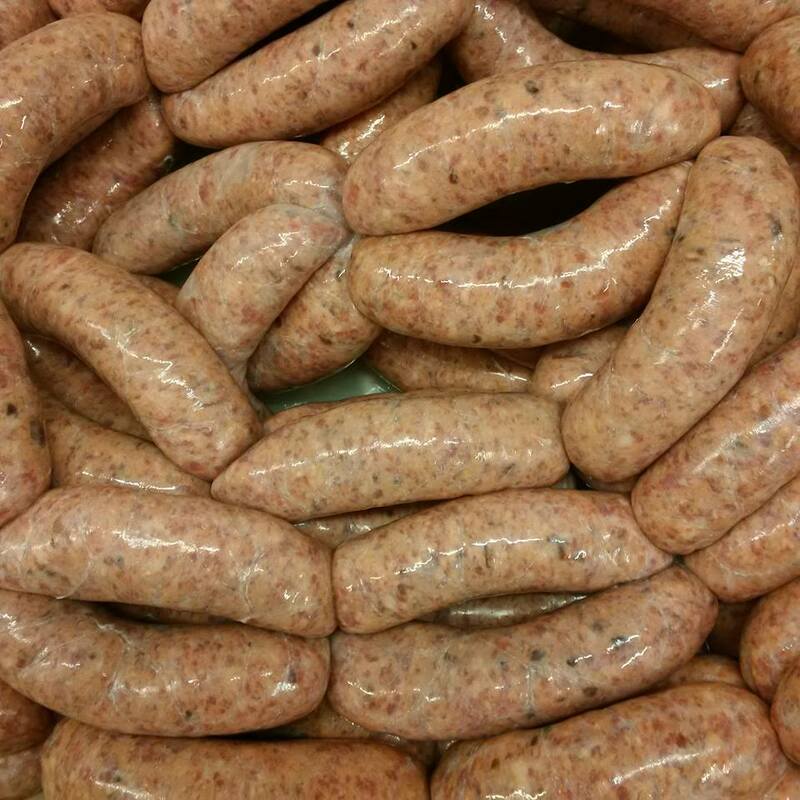 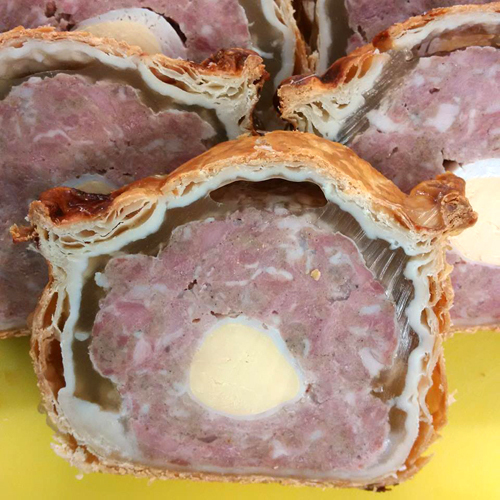 Our most popular traditional pork sausage is the basis for all the flavours that we make. 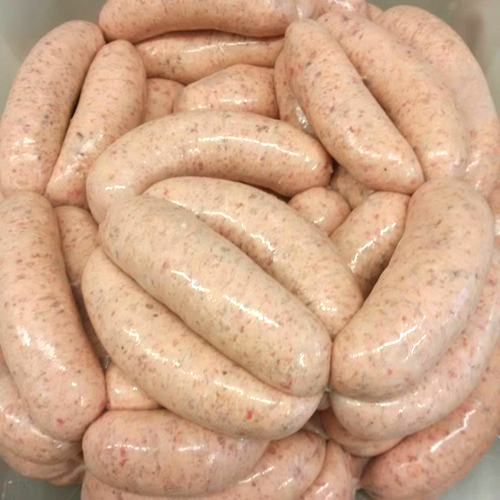 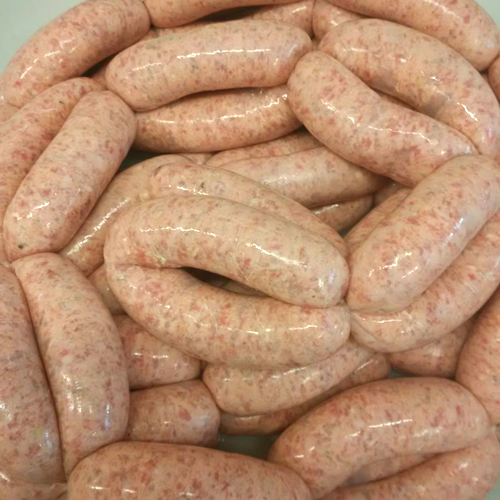 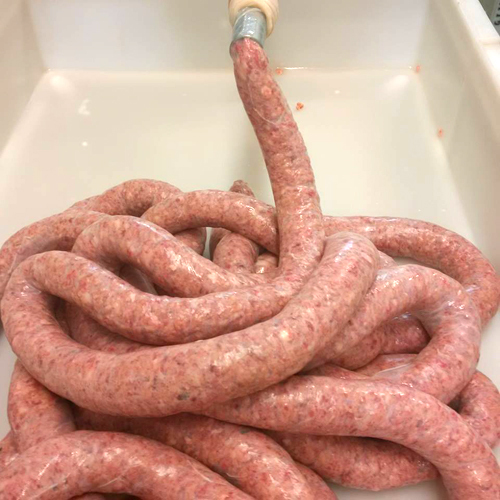 We make the traditional pork sausages and chipolatas every week and four other flavours that change every week – check out our Facebook page or phone the shop to check availability. 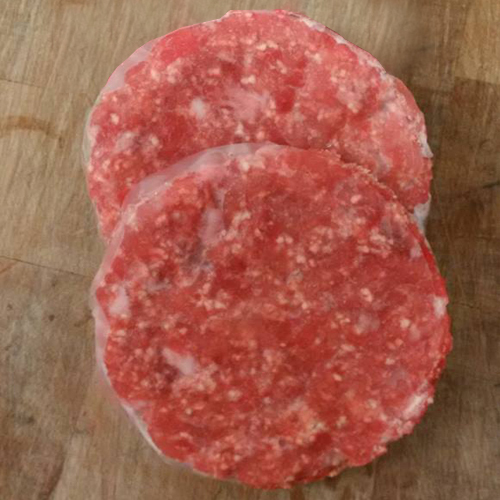 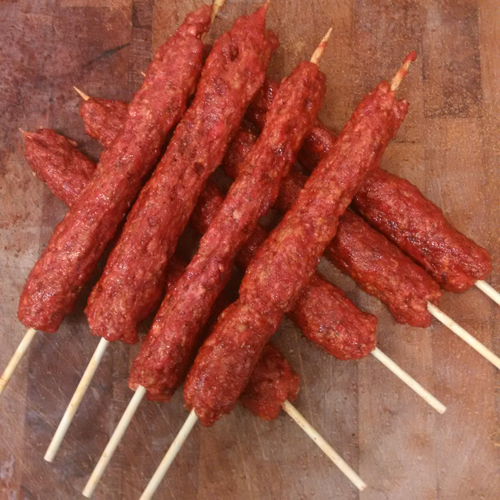 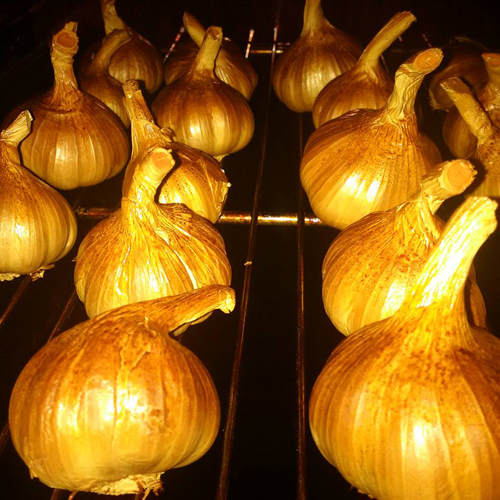 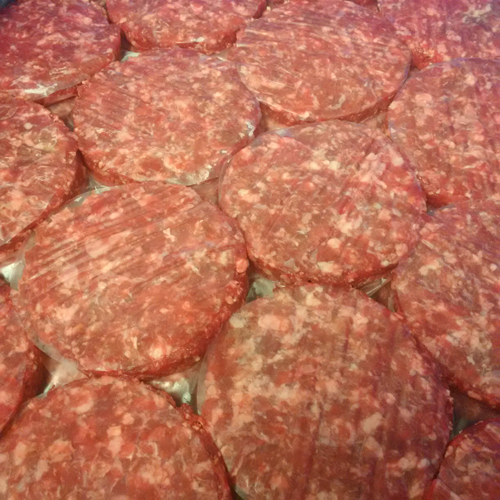 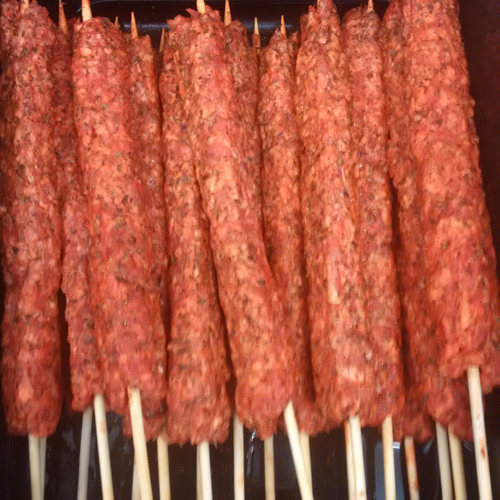 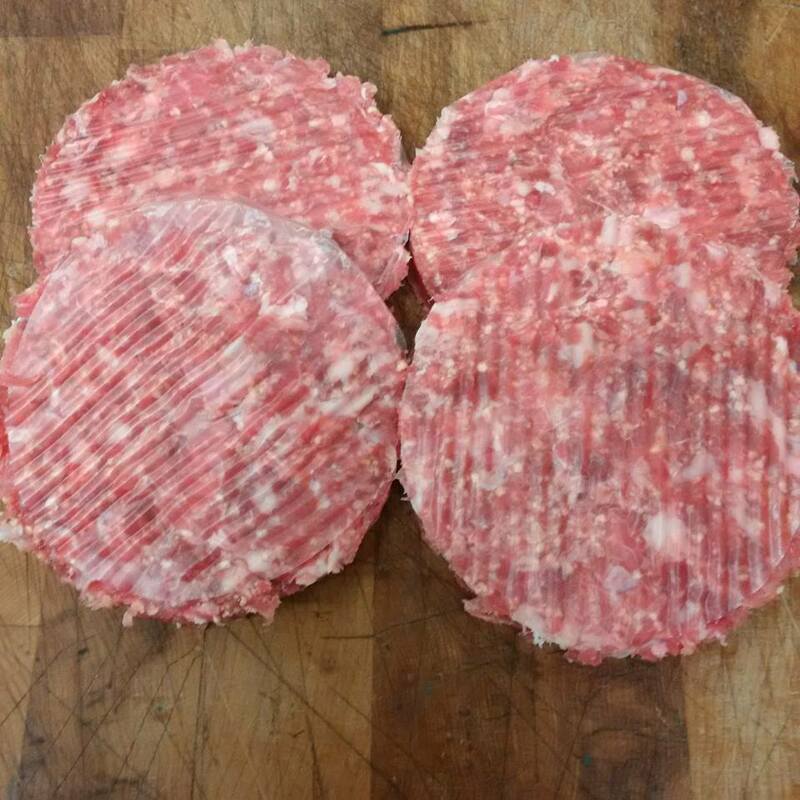 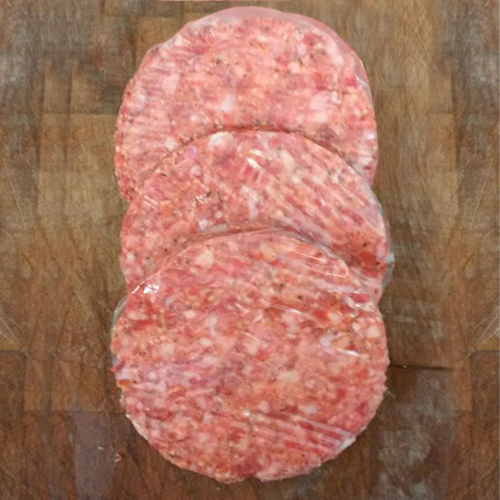 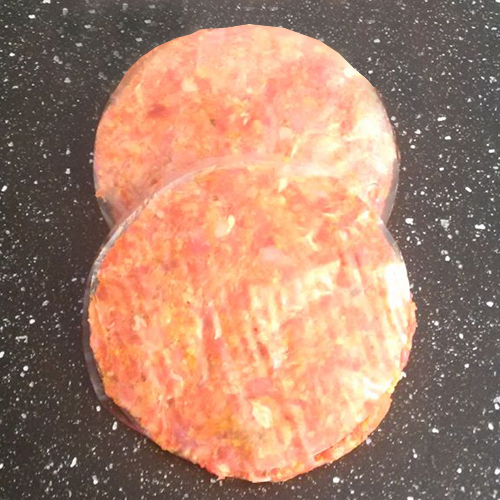 Our burgers and koftas are available throughout the year, great for the BBQ, oven, grill or frying pan. 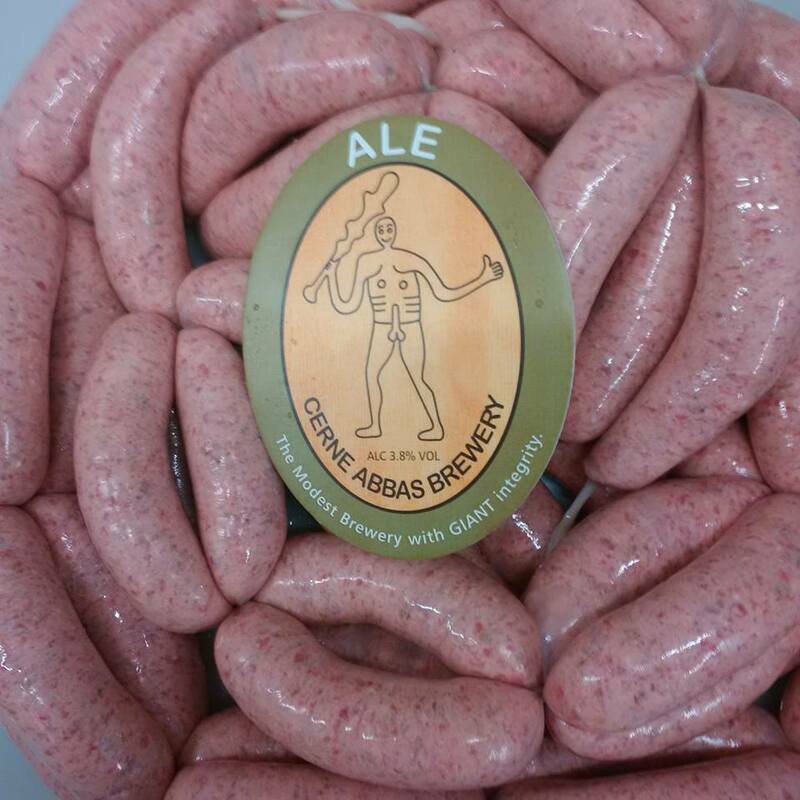 Just like with our sausages we are always coming up with new flavours. 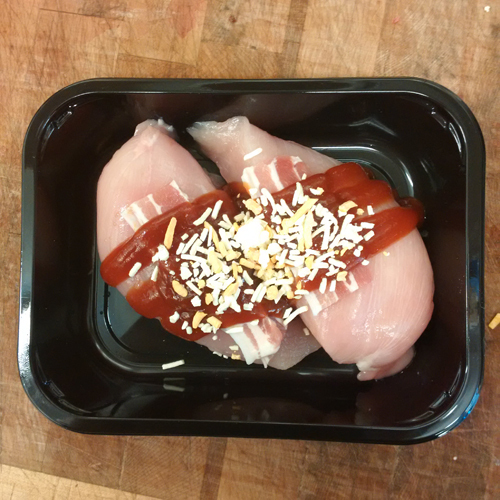 The ready-to-cook meals are in an oven-proof tray for your convenience. 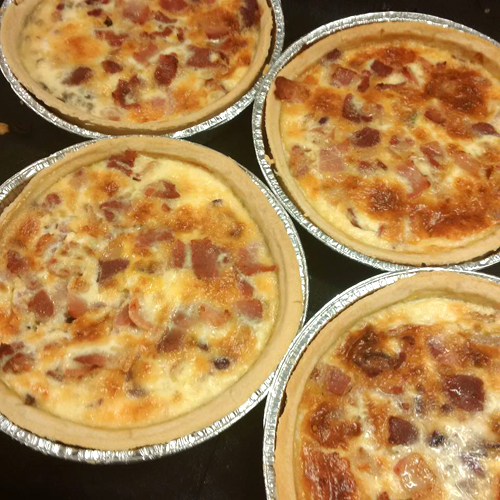 They come with simple instructions and are ready in no time – ideal for busy people or if you’re too tired to cook, just add salad or vegetables. 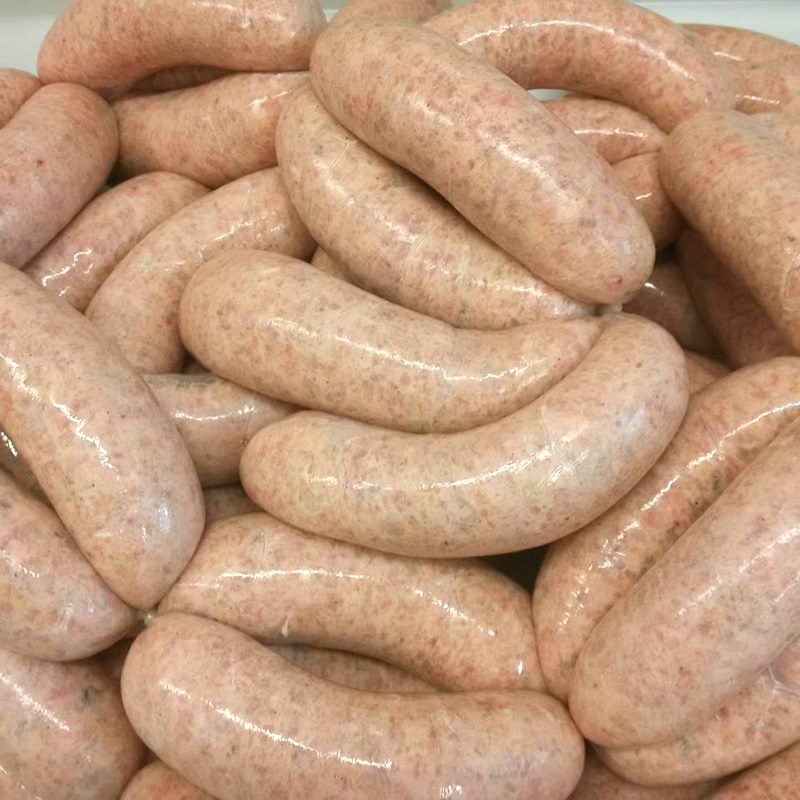 We are getting asked for gluten free products more now then a year ago. 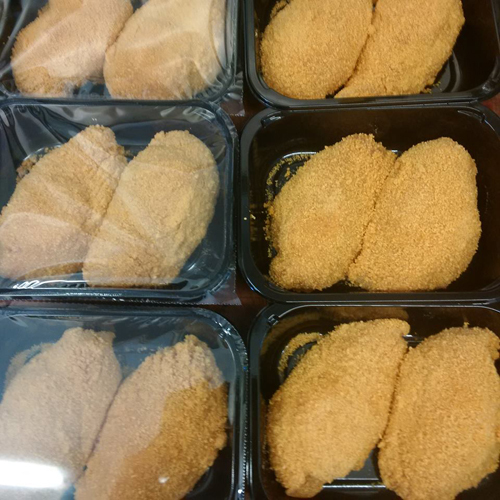 So we are starting to add products that are available frozen, we make and freeze them on the same day to keep the flavours and freshness locked in. 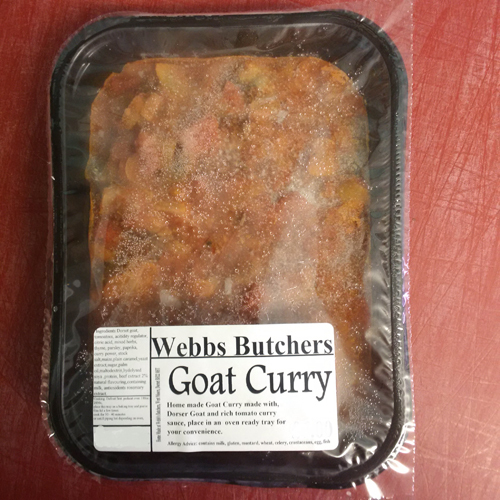 At Webbs we love making things, these are the products that do not fall in a category above. 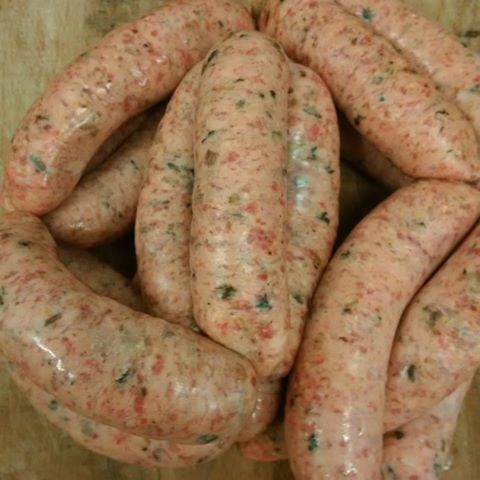 Made with pork, venison, rabbit, hare and pheasant.